The original HAF fan; circulates the air within a greenhouse in the most efficient low cost manner. The Greenhouse Company™ of South Carolina, LLC. 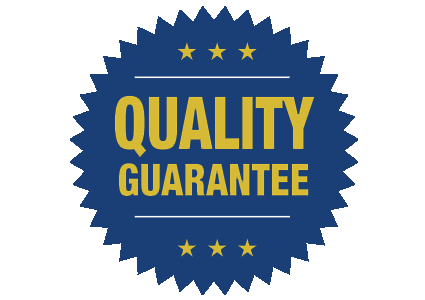 Manufacturing quality Jāderloon® Products is an experienced greenhouse manufacturing and construction company founded in 1976. Our policy is to work personally with each customer from start to finish of each project. © 2016 Jāderloon® and The Greenhouse Company™ of South Carolina, LLC. All rights reserved.